Sevilla coach Jorge Sampaoli has finally admitted that he cannot turn down the opportunity to coach the Argentina national team if such an offer comes along. Argentina are without a manager after recently sacking Edgardo Bauza. The national team has been going through a poor patch of form under the regime of Bauza so much so that their appearance in the World Cup 2018 has been put under a cloud of doubt. The national team are just outside the automatic qualification spots. As it stands, the 1986 World Cup winners will have to go to a play-off in order to reach the final of the competition in Russia. Argentina national team coach Edgardo Bauza claimed that superstar Lionel Messi was showing his displeasure to the media for being criticised vehemently following a 4-0 loss against Paris St Germain in the Champions League. Barcelona suffered this historic defeat which puts them on the verge of an exit from the competition at the last 16 stage for the first time since 2007. It was a horrendous performance from the team at all levels. Even Messi was not making any impact in the game. Player ratings after the match showed that Messi had one of his poorest games as a professional. Diego Maradona does not seem to be appreciating the fact that the Argentina team management is thinking about giving Mauro Icardi another go at the international level. Icardi has been out of contention for Argentina since the time he tied the knot with the former better half of one of his teammates. Argentina national team coach Edgardo Bauza has said that Juventus striker Gonzalo Higuain is expected to be back to the starting lineup for the game against Chile in the CONMEBOL World Cup qualifying game. It is an extremely important match for Argentina, who appear to have a lot of options going forward. However,Bauza has concretely backed Higuain to be the No 9 for the national team. 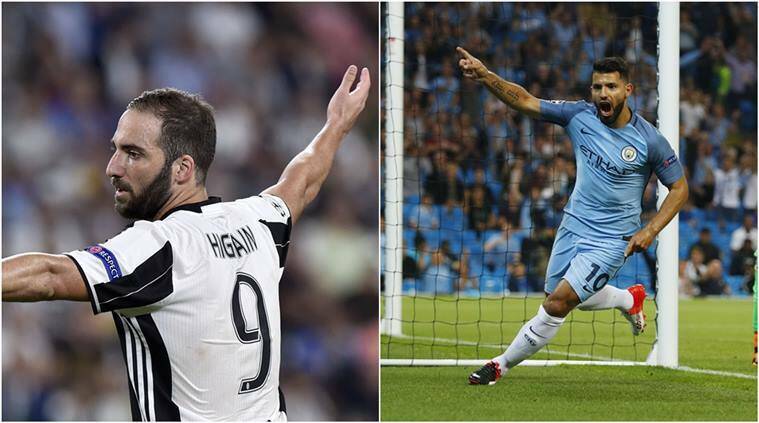 Since making his debut in 2009, Higuain has gone from being a rank outsider due to the presence of players like Sergio Aguero and Lionel Messi into one of the important players for the national team. The president of Argentina Mauricio Macri has blasted the state of football in the country. Macri said that the game was in a state of “terminal crisis,” adding that he would not offer any state assistance to the game anymore. The 1978 and 1986 World Cup winners have made it rough with the country for a while and football that everyone turned to did not do the required good. Luis Suarez is hopeful that Barcelona superstar Lionel Messi will sign a new contract in order to sort out his future. He also expects the Argentine to go on and retire at the Camp Nou. Suarez recently signed a five-year contract, which raises his release clause to £ 170 million, and he celebrated it in the best possible manner by scoring twice in the 4-1 win over Espanyol during the weekend. 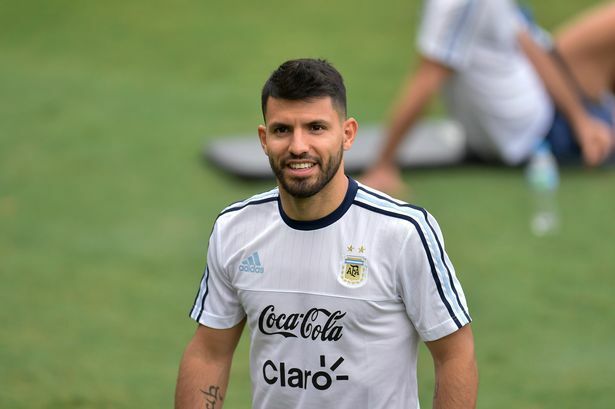 Argentina manager Edgardo Bauzahas backed striker Sergio Aguero to rediscover his best form for the international team. The Manchester City striker has not been at his best in the last two games against Paraguay and Peru. 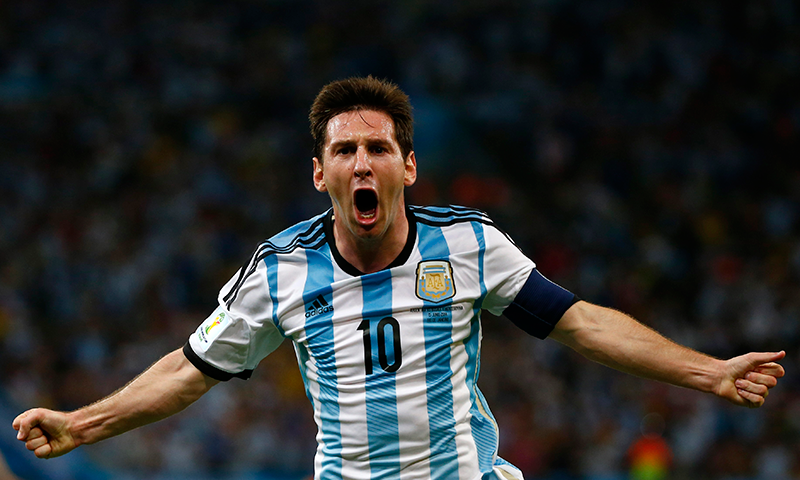 The Copa America 2016 finalists failed to win both these games – in fact they suffered a loss against Paraguay. It has meant a catastrophic start to the World Cup 2018 qualification campaign. Argentina remain hopeful of their chances of playing in Russia 2018 despite being out of the four automatic spots from South America. he coach Edgardo Bauza remains confident of the team’s chances but the 2016 Copa America finalists might not get a sit in 2018.